Yes...VS3 & VS2 has sold in Viet Nam.Price about 292USD & 479USD. It's good. anybody knows if u can view any videoclips imported from Pc? *.avi or *.mpg...does it have video streaming? 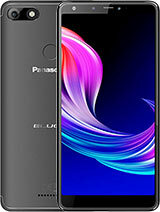 how is the reception for this fone? in the review it said worse signal selection what does this mean?? 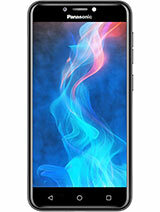 otherwise this fone looks good. who cares about vs7 when only difference is bluetooth and external storage and bigger size? 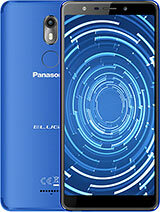 Which Panasonic phones can you use in the US? 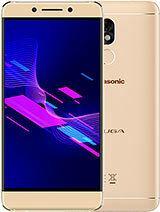 I currently have the GU87 but want to upgrade... reading the reviews it doesn't sound like any of the panasonic phones work in the states.. is this true? or as long as you have the GSM network (SIM card) it should be fine? how is the speakerphone function? can you answer an incoming call without opening the phone? I like it. I think it would be better if it had a front display as well. I really like how thin it is. This phone definately have speaker phone. But the speaker phone is not so convinence to use. After you got connected to the other party; first, you have to press the top left button, and then use the navigation key to go down to item #6 & then press confirm. The VS2 has a nicer feel & smoother look than this VS3, also much longer standby time. Price for both the same ... which is why I brought the VS2 today. You can play Sonic the Hedgehog online demo here. Click "SONIC the Hedgehog Special Contents" icon. 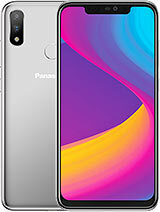 Can I buy this phone in the US (New York)? This phone DOES have MP3, along with infrared. Also, just because it doesn't have bluetooth and a memory card slot doesn't mean it's a useless phone. This phone supports m4a format, where 32MB will be more than enough. 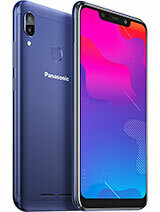 This phone is here for those who doesn't want to spend so much money for a cell phone compared to the VS7. Yes the VS7 is a way better phone than this but think about the price.